Polycom VVX 301 / 311 IP Phones | 8x8, Inc. 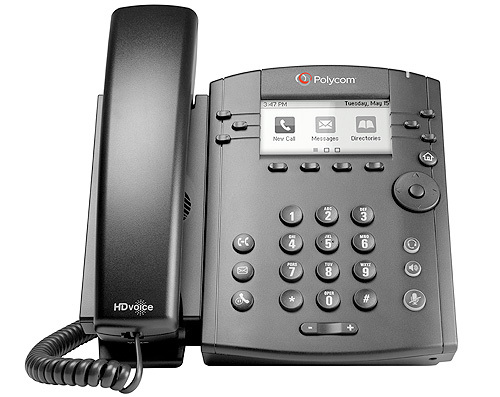 The Polycom® VVX® 301 is a durable entry-level business phone that delivers unsurpassed voice quality and clarity. It provides a high-quality, cost-effective solution for front line staff handling low to moderate call volumes. The intuitive grayscale user interface makes navigation easy and requires minimal training. It improves productivity for office workers and provides easy-to-use line key appearances. The Polycom VVX 301 telephone is extensible and supports “sidecar” expansion modules as your users’ needs and business grows. 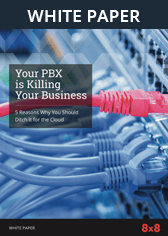 The Polycom VVX 311 model also comes with a built-in Gigabit Ethernet bridge to connect a high speed device such as your laptop to your phone.